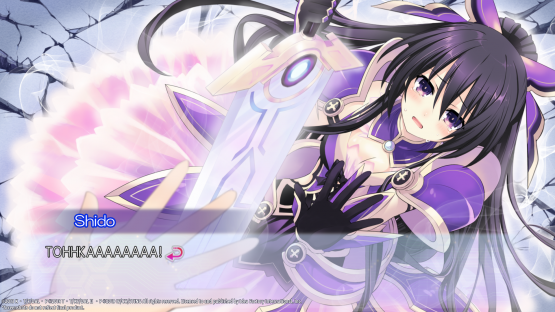 Idea Factory International has announced that Date A Live: Rio Reincarnation will be coming to North America and Europe this June! 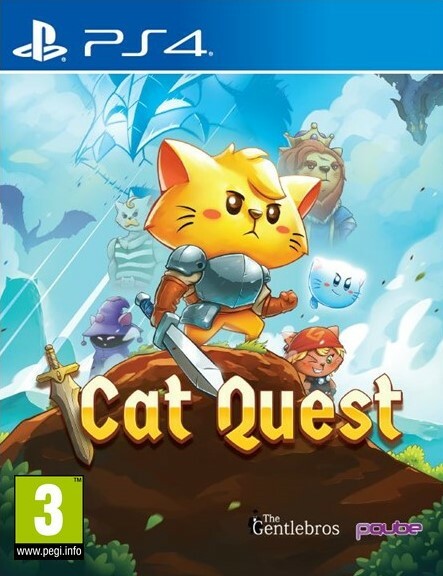 The game will launch both physically and digitally on PS4 as well as on PC via Steam. 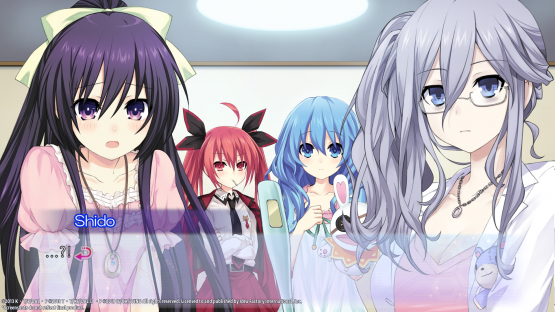 Releasing for PS4 in Japan back in 2017, Date A Live: Rio Reincarnation is a collection including Date A Live: Rinne Utopia and Date A Live: Arusu Install, which released on PS3 in Japan, as well as Date A Live Twin Edition: Rio Reincarnation itself, which was released on the Vita. 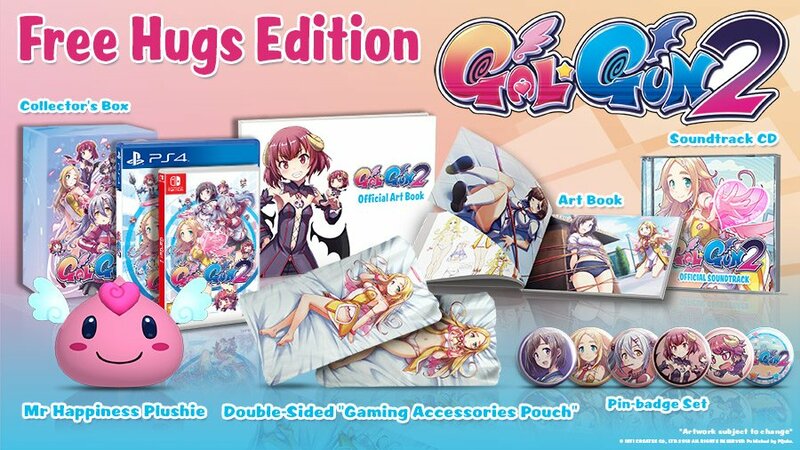 On top of collating the three visual novels, Rio Reincarnation includes the drama CDs and special books originally released as bonuses for each game. As seems to be increasingly common these days, there’ll be a few content changes between the PS4 and Steam versions, though only minor. 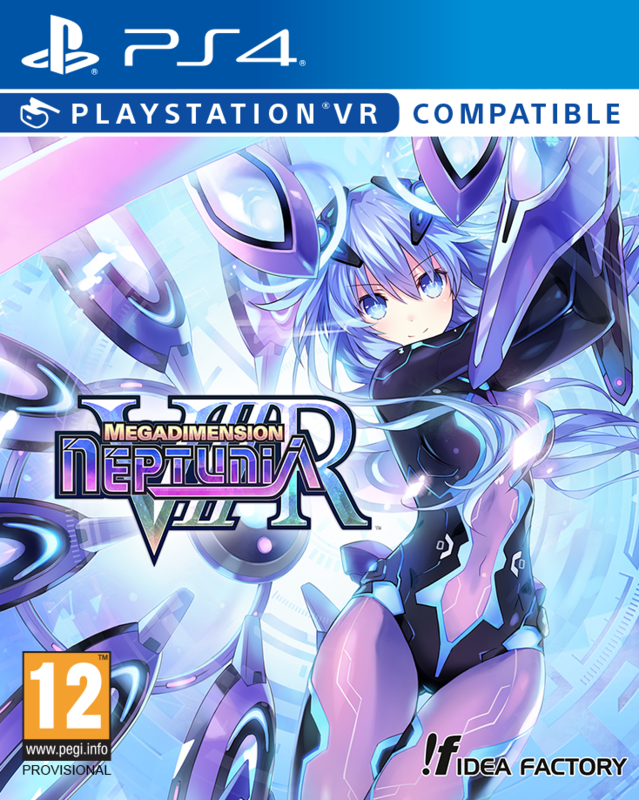 Both versions will have gameplay the same as in the original Japanese release, but the PS4 version features two altered CGs, while the Steam version contains all the original CGs untouched. 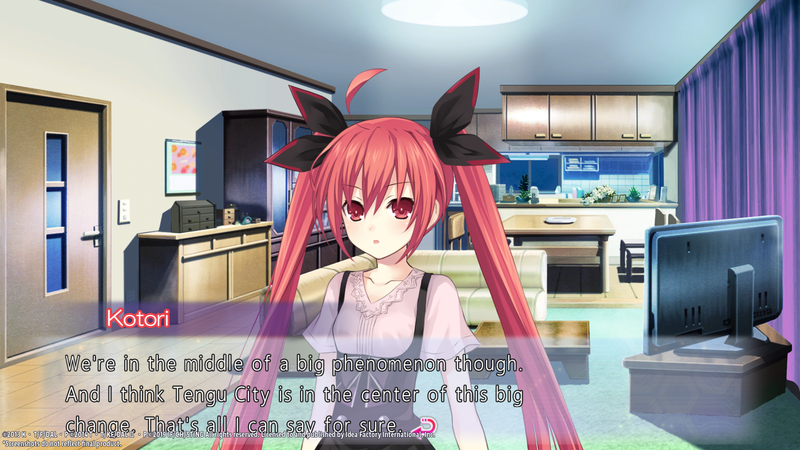 The PC version will also add a Traditional Chinese language option. – Multiple Dates, Multiple Outcomes – With 11 characters to choose from and over 150 dating events, who you choose is up to you! 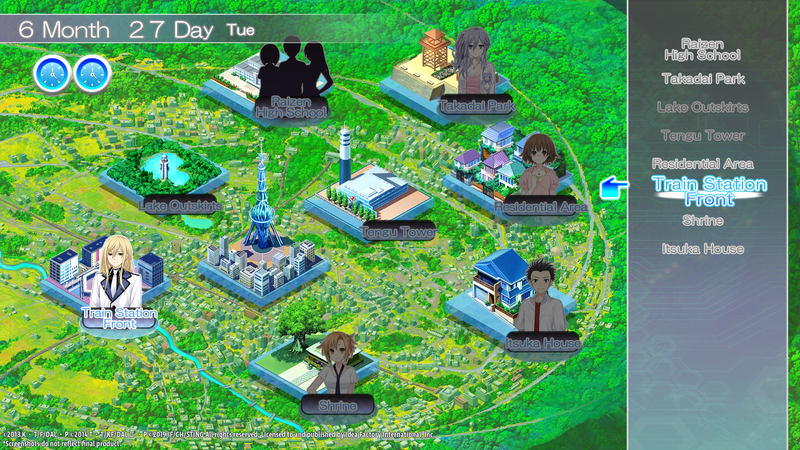 – Find Your Route to Love – The choices you make with each girl can affect your overall destiny. 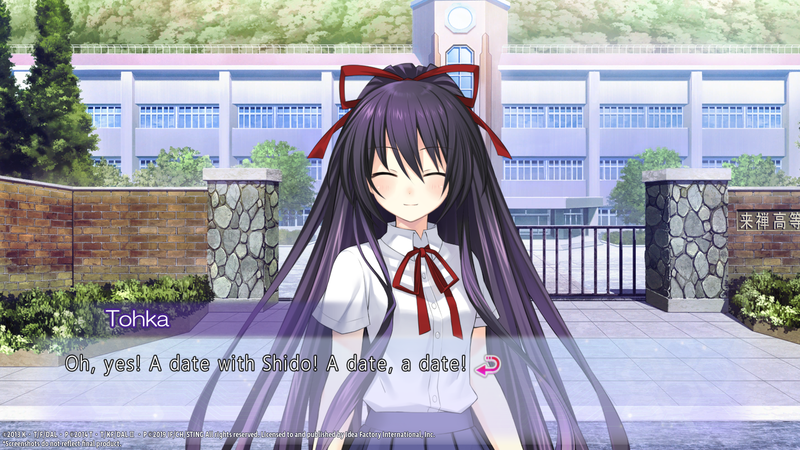 Clear all of your date’s conditions to reveal the heroine’s true ending! – Motion Portrait Animation Comes To Life – All standing portraits that players interact with will breathe, blink, and react to your conversations! 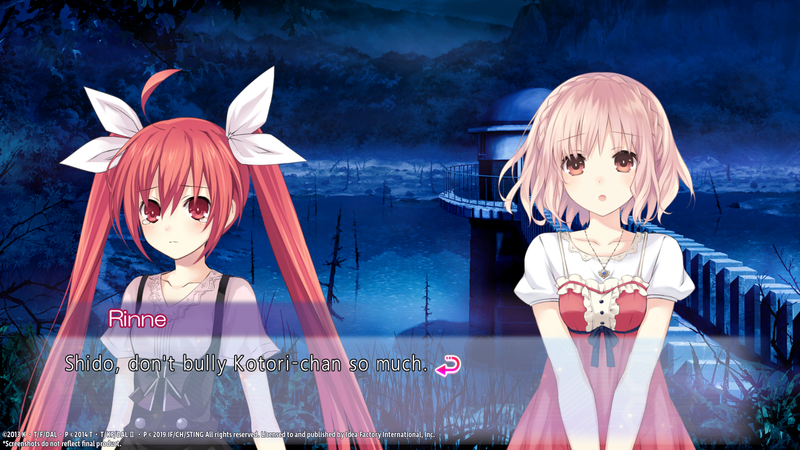 The heroines feel more realistic than ever! 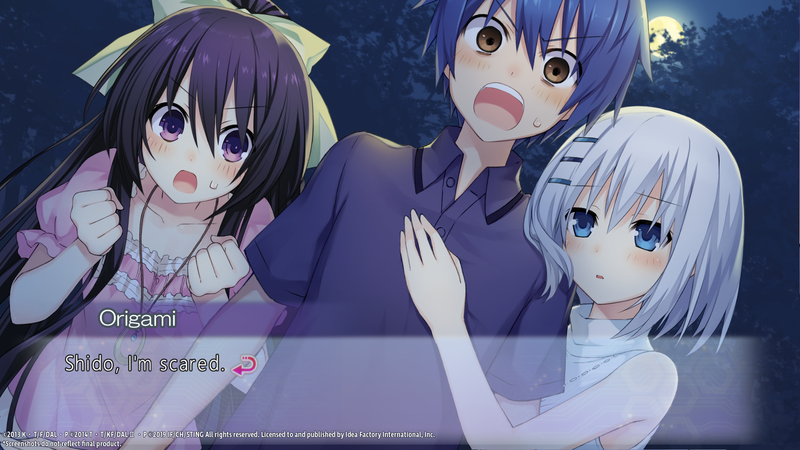 – There’s More Where That Came From – Two previous entries in the Date A Live series that were only available on the PlayStation 3, Rinne Utopia and Arusu Install, will be included in Rio Reincarnation! 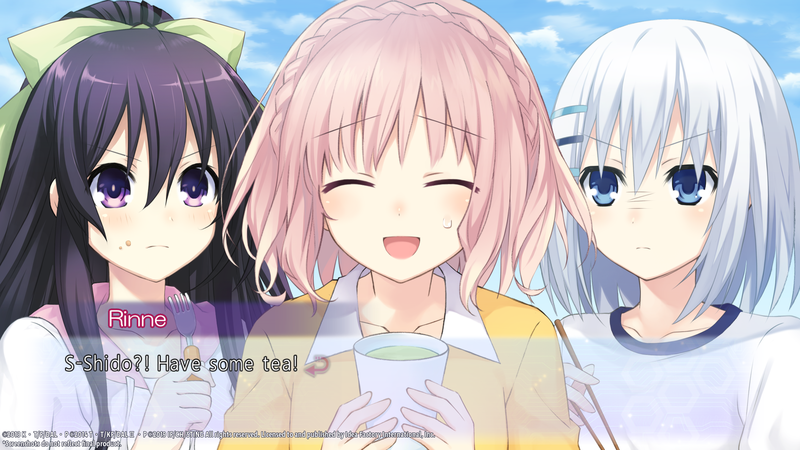 Re-experience the ending of your date’s route in Rinne Utopia and Arusu Install, and experience new date endings and Event CGs in Rio Reincarnation! 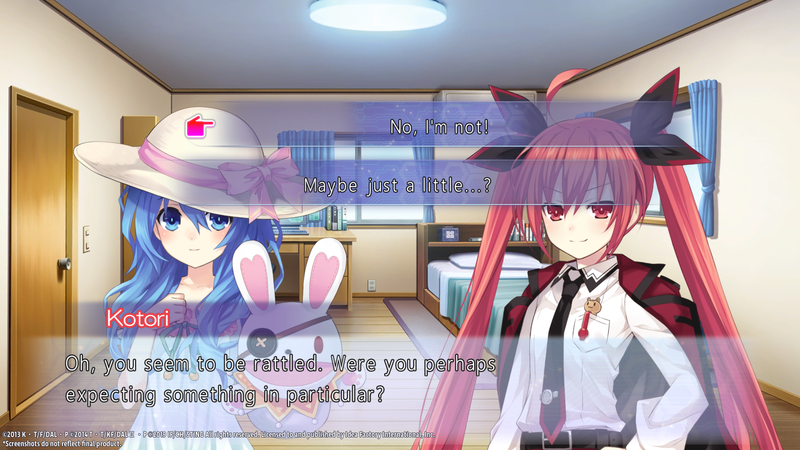 Date A Live: Rio Reincarnation releases for PS4 and PC via Steam in North America and Europe this June. 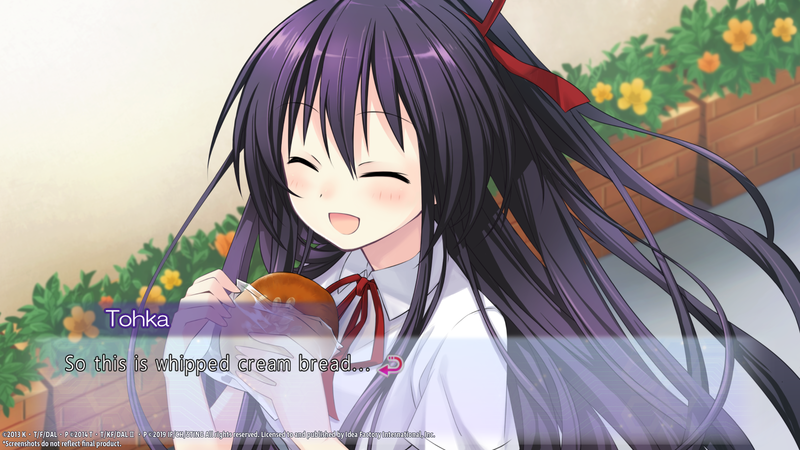 You can view the game’s Steam page here.